The Mothercraft Waterbridge location offers a full-day all year around preschool program for children ages 30 months to 6 years. The before and after school program offers before and after school, as well as non-instructional day care for children attending Farley Mowat Public School in Barrhaven. Our goal is to create a learning environment that is engaging, developmentally appropriate, and makes learning fun. 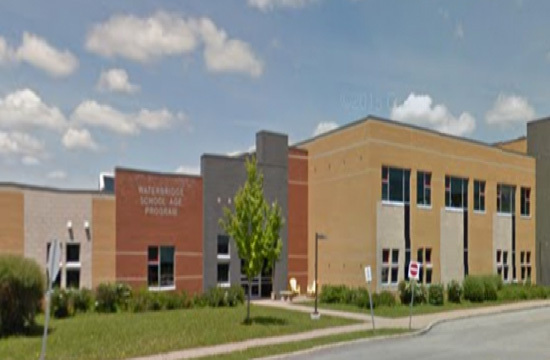 The Waterbridge Program was designed to offer a high quality, safe and caring licensed child care programs conveniently located at Farley Mowat Public School in the heart of Barrhaven. The programs at Mothercraft Waterbridge are licensed by the Ministry of Education and governed by the Child Care and Early Years Act.